Canon Cinema EOS C200 & C200B now Available for Pre-order ! The new announced cinema EOS 4K camera EOS C200 and EOS C200B now available for pre-order at B&H Photo Video and Adorama.com. Author adminPosted on June 5, 2017 Categories Canon Cinema EOS C200Tags 4K Video, Pre-orderLeave a comment on Canon Cinema EOS C200 & C200B now Available for Pre-order ! Canon Cinema EOS C200 Announced, Price $7,499 ! Canon has just officially announced the new Cinema EOS camera Canon EOS C200 today. The US price C200 Body is $7,499, will be released in July, 2017. 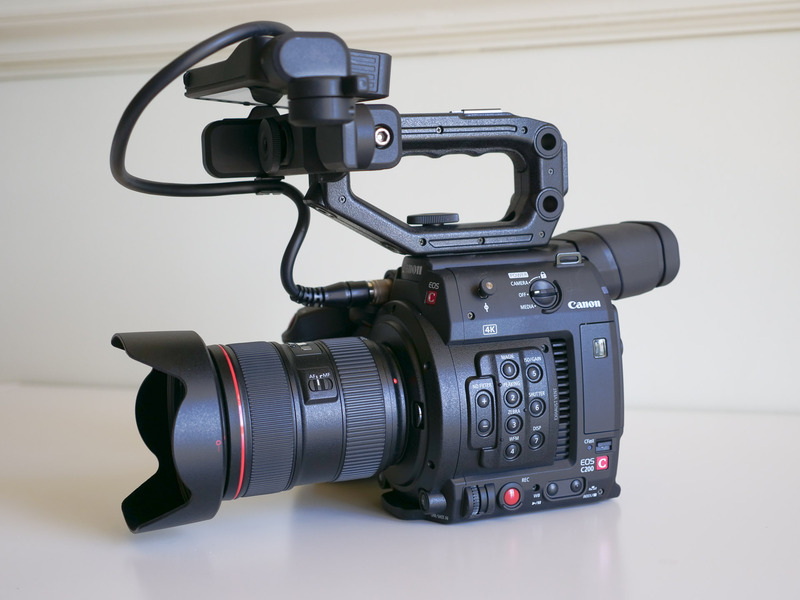 C200 uses the 4K, Super 35-sized sensor from the C700 and includes C-Log and C-Log 3 profiles to ensure it’s as easy as possible to match footage from other C-series cameras. As an alternative to the Cinema RAW Light format, the C200 can also record 4K UHD at 150Mbps and 2K or Full HD at 35Mbps, recorded to an SD card in the MP4 format. Author adminPosted on May 31, 2017 Categories Canon Cinema EOS C200Tags AnnouncementLeave a comment on Canon Cinema EOS C200 Announced, Price $7,499 ! 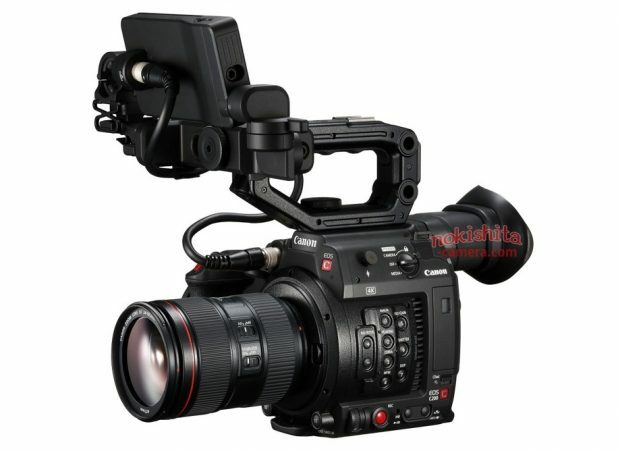 As rumored before, Canon will soon announce the upcoming Cinema EOS Camera Canon EOS C200 in next few days. Now, NokishitaCamera has already leaked images of upcoming Canon EOS C200. The next Canon camera body will not be EOS 6D Mark II, instead, it will be Canon Cinema EOS C200. Cinema EOS C200 didn’t announced at NAB Show last month due to availability of this camera, CanonRumors said.